We appreciate the time you’ve taken to visit our website and find out more about our dental practice, our dental team, and the many services we can provide to help you achieve optimum oral health. Please contact us today to schedule an appointment with Dr. Churchill! 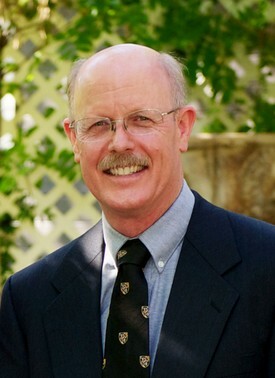 Dr. Scott Churchill attended Mira Loma High School in Sacramento, California. He attended Oregon State University (OSU) in Corvalis, Oregon on an academic and athletic scholarship. At OSU, Scott received his Bachelor of Science degree in Premed and was inducted into the Phi Kappa Phi Honor Society. Scott attended the University of Oregon Dental School in Portland, Oregon where he received his DMD degree and graduated with high honors. A DDS (Doctor of Dental Surgery) degree is the same degree as a DMD (Doctor of Dental Medicine) according to the American Dental Association. The DMD degree is the philosophy that dentistry is more involved with a background in medicine, as a result of people living longer healthier lives. Upon completing the University of Oregon Dental School, Dr. Churchill was accepted into a one year hospital residency where he successfully completed rotations in general anesthesia, general medicine, and prosthetics at the Portland Veterans Administration Hospital.